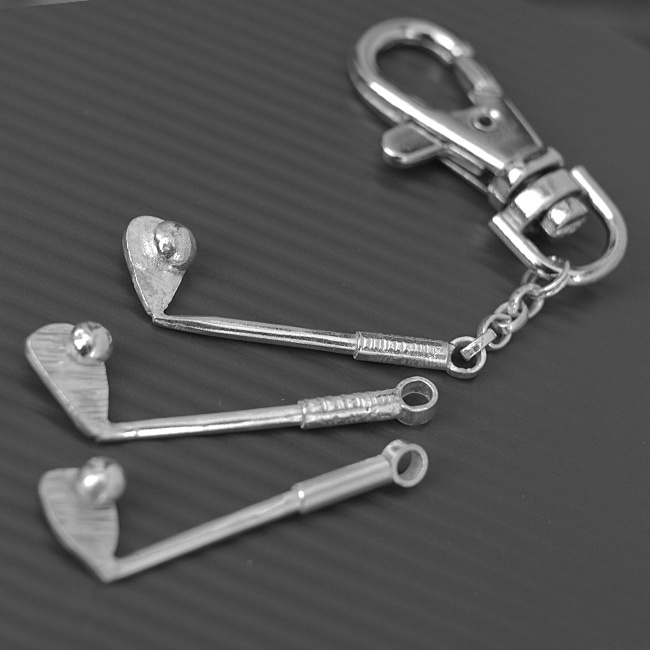 Solid sterling silver golf club keyring. 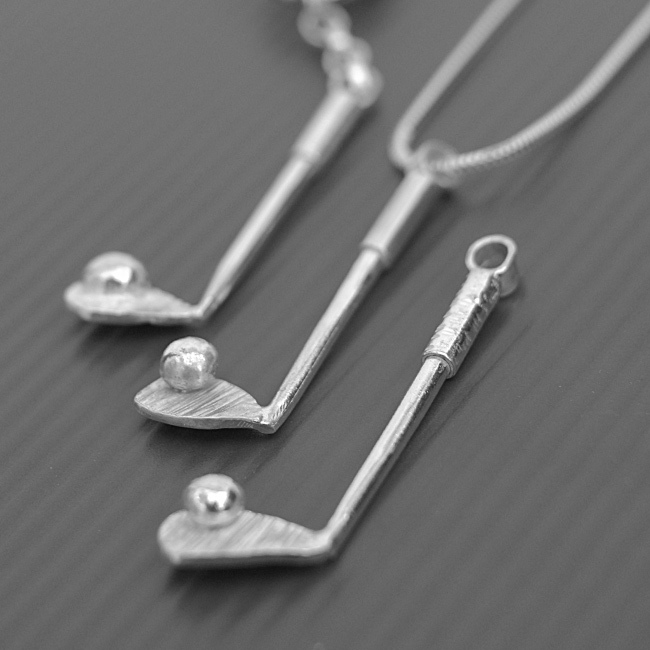 Handmade using sterling silver Especially designed for the ‘Open Championship’ in Hoylake. Availability: In stock Size: N/A Categories: All Jewellery, Mens Jewellery, Commissions. Tags: bespoke silver, custom made, golf club keyrings, golf keyring, handmade silver, jewellery, LWSilver.